Welcome back to whatever we call “normal” here in DC. I am looking forward to seeing nine flights this coming October 19th weekend and will be up at BWI greeting flights this afternoon. Congrats to everyone on a perfectly executed strategy during a difficult time. I believe Honor Flight garnered great media attention as the program is a sterling example of community involvement in contrast with a Congress which is showing nothing but fragmentation. The new DC PHOTO BOOK is available on Amazon Kindle Format. 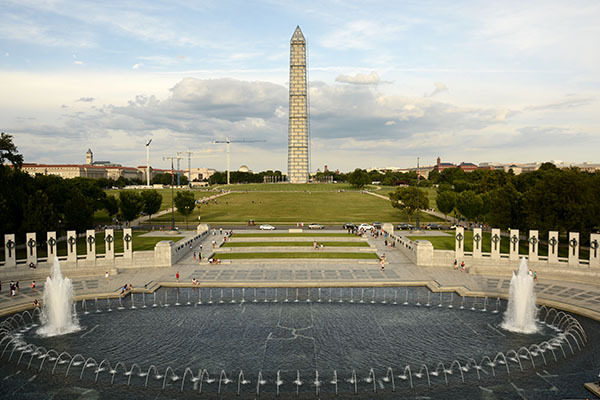 October 18, 2013 | Filed under About the Book, Blogs, Books, DC Photo Book, Tidewater, WWII Memorial and tagged with Arlington Cemetery, Current Affairs, DC PHOTO BOOK, Honor Flight, Jewel of the Mall, John Smith Trail, National Park, patriotism, photography, veteran, WWII Memorial.